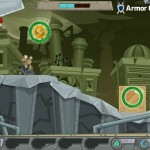 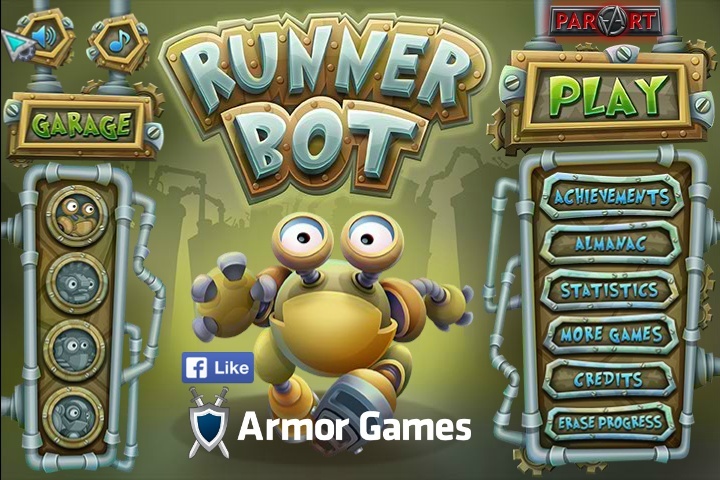 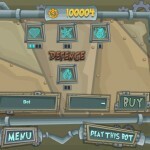 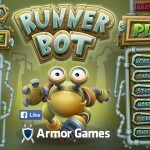 Runner Action Android Armor Games Click to find more games like this. 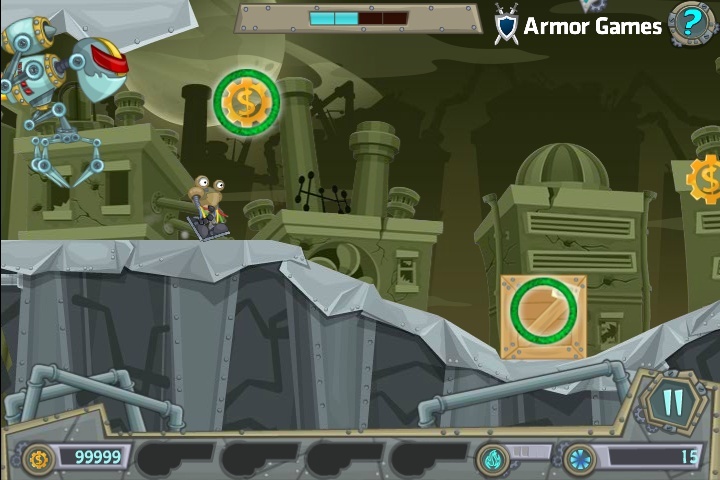 Escape from the mechanic invaders: run! 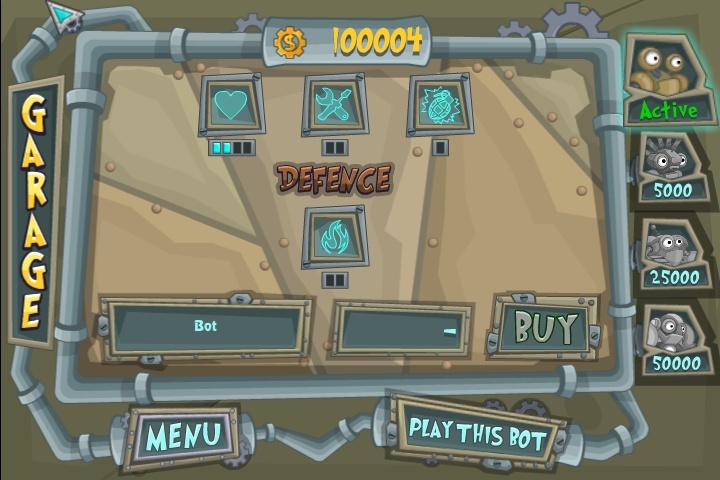 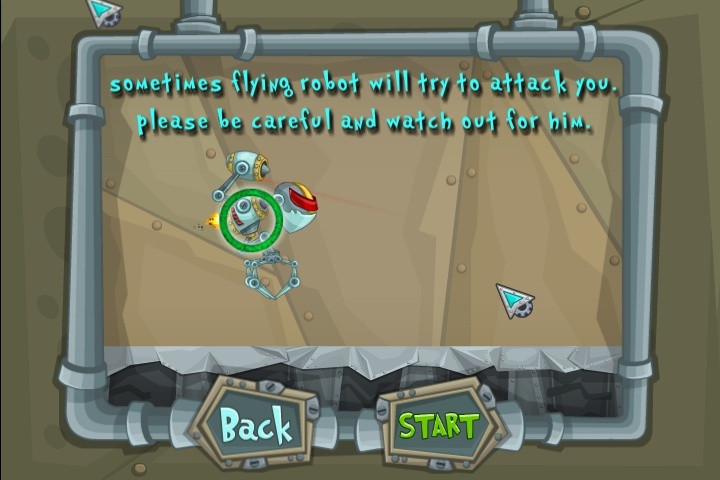 Move your mouse over obstacles and money to help you.